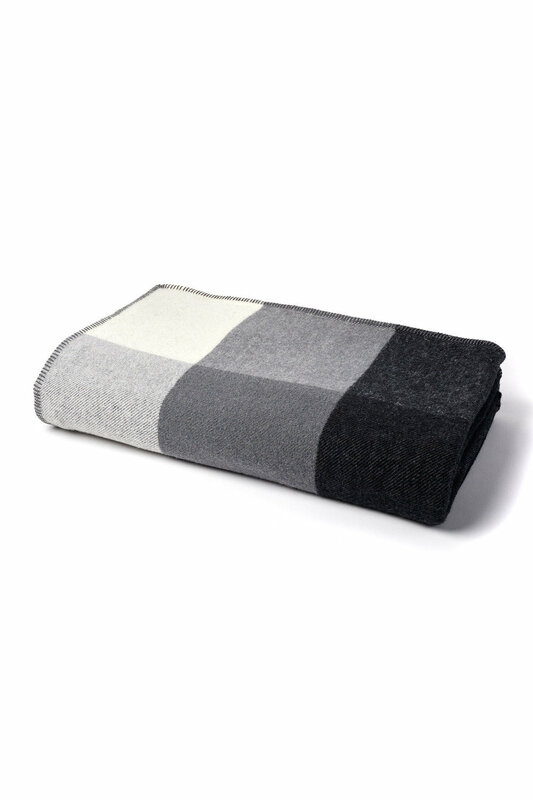 Stock Low : 858 items left. 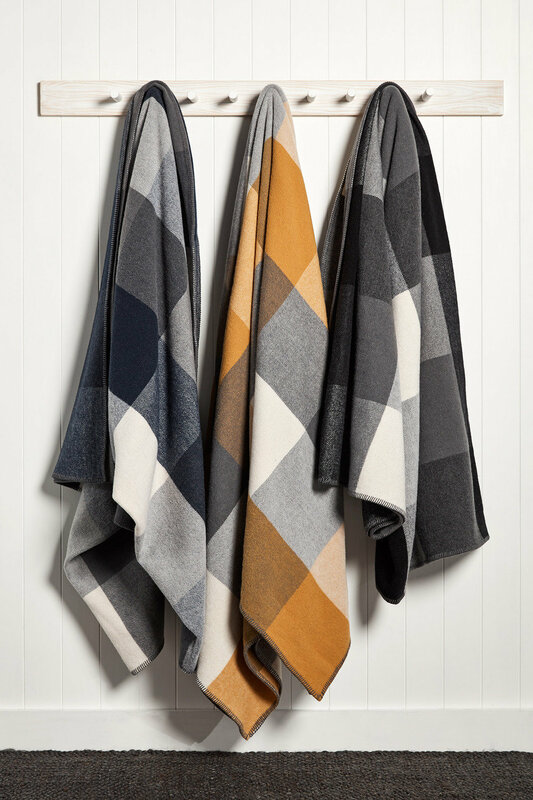 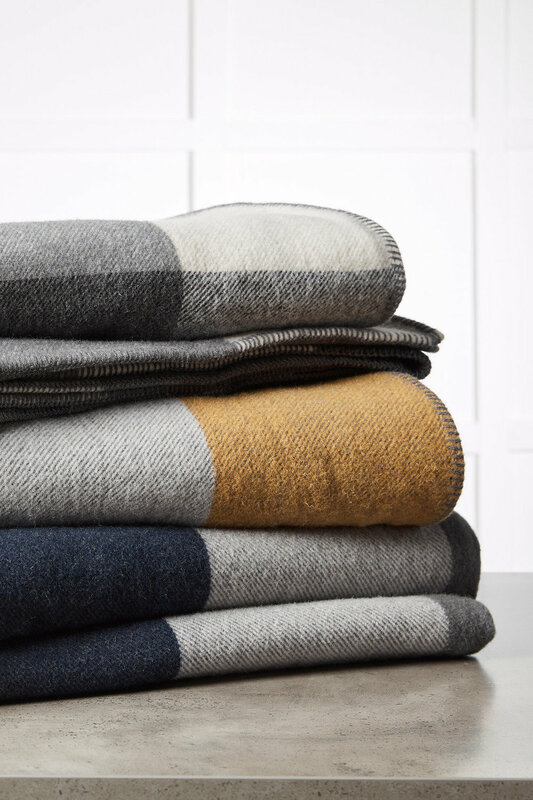 Its classic design and cool colours make the Oxford Check Wool Blanket an essential, trendy piece in any lounge or bedroom. 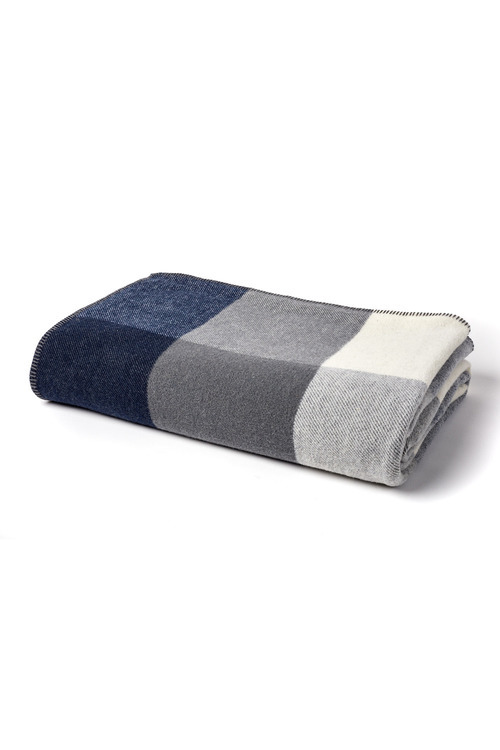 Crafted from pure Australian wool, this stylish blanket comes in three colour palettes. 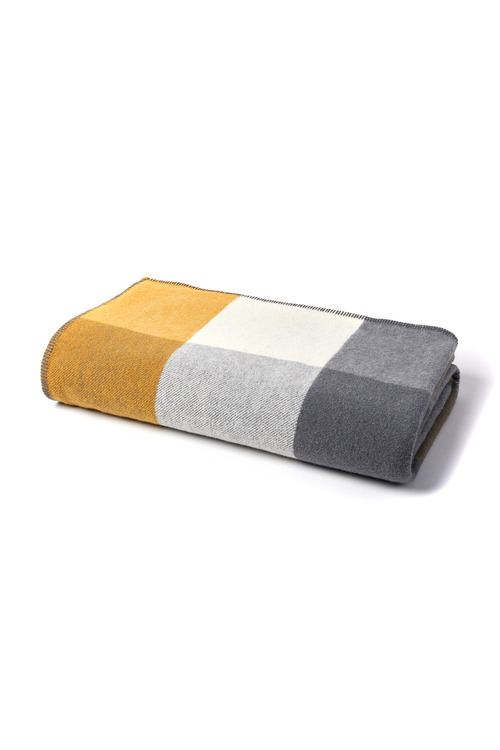 This trendy blanket is incredibly versatile, making it a perfect addition to most interiors.